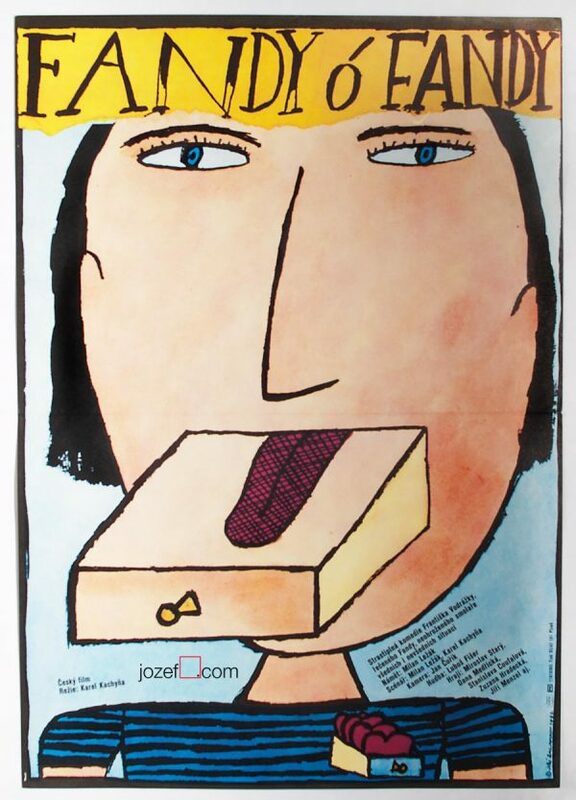 80’s movie poster with exceptionally entertaining illustration by Czech poster designer and artist Jiří Šalamoun. 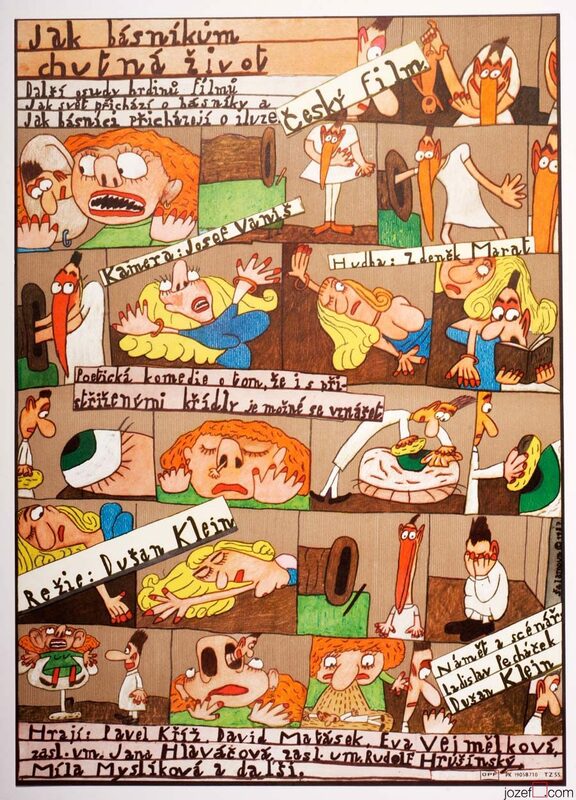 Jiří Šalamoun’s hilarious illustrated poster for Czech romantic comedy. 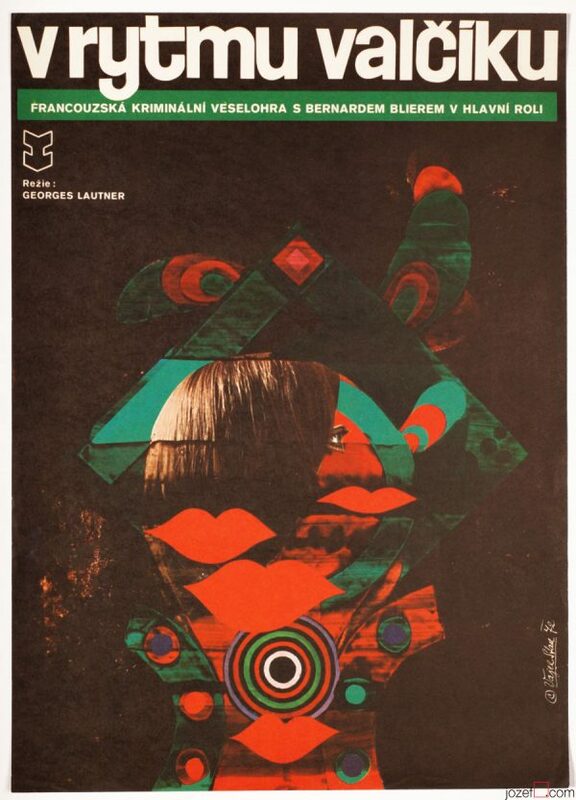 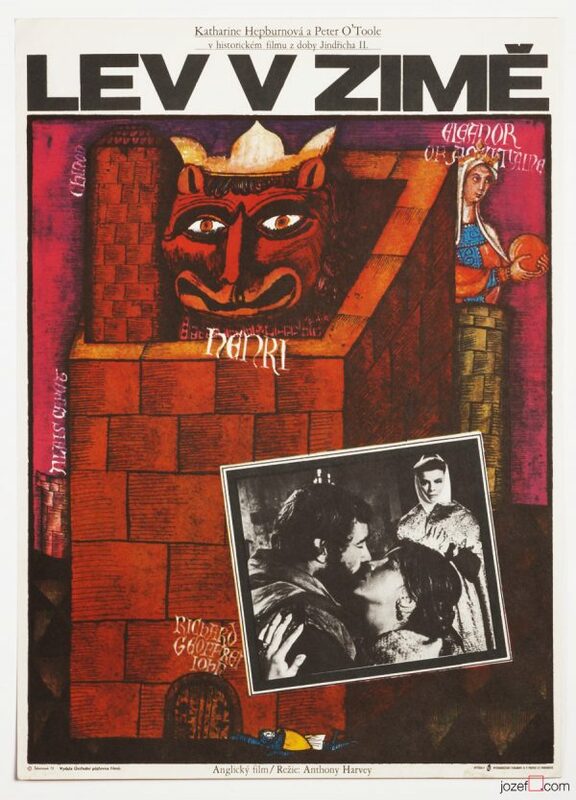 80’s movie posters made in Czechoslovakia. 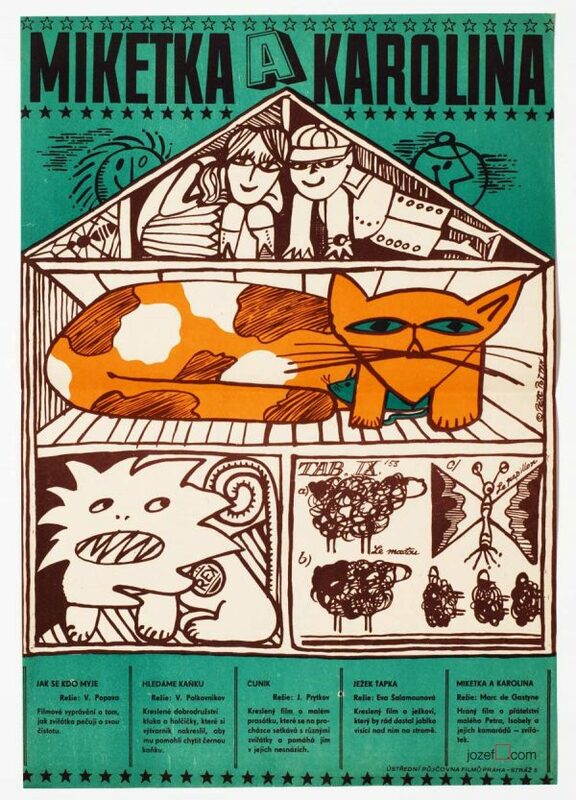 Be the first to review “Movie Poster – How Poets Are Enjoying Their Lives, Jiří Šalamoun, 1987” Click here to cancel reply.